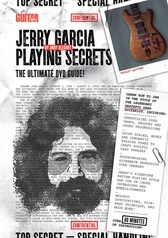 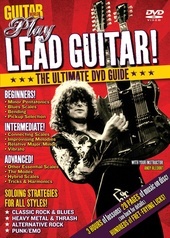 Start playing rock guitar today with this ultimate DVD guide. 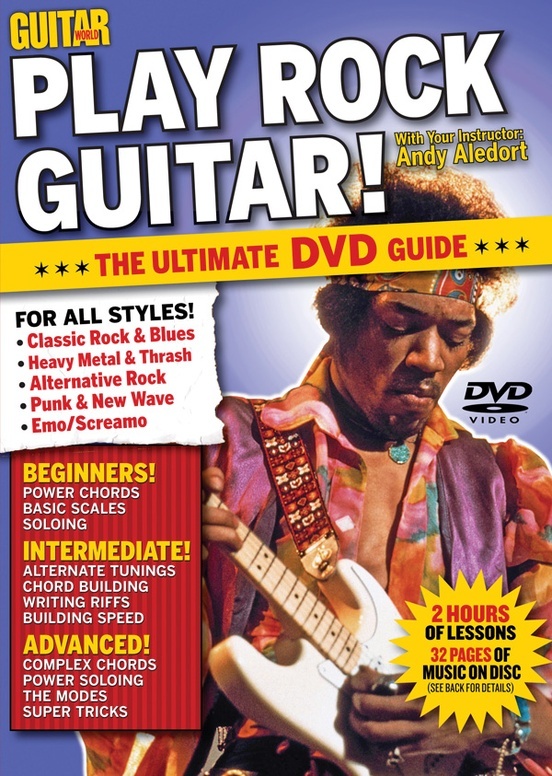 With more than two hours of lessons, Play Rock Guitar gives you everything you need to play in all styles of rock, including classic rock, metal, blues, thrash, alt-rock, punk, and more. 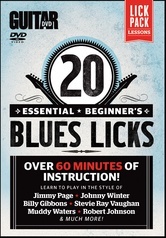 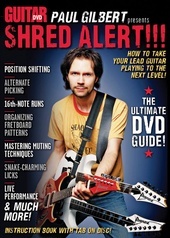 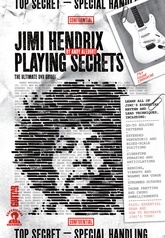 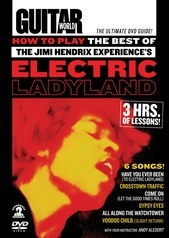 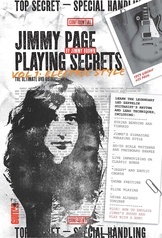 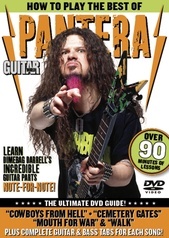 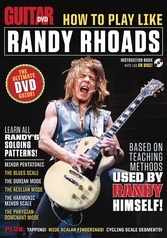 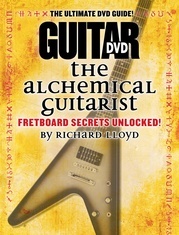 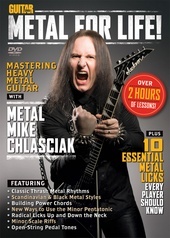 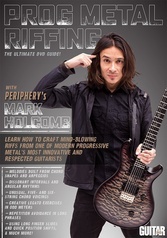 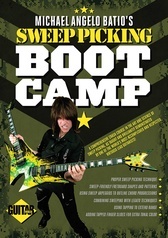 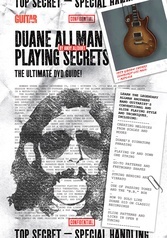 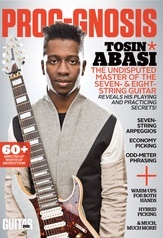 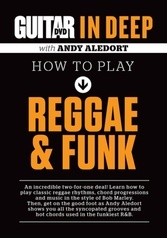 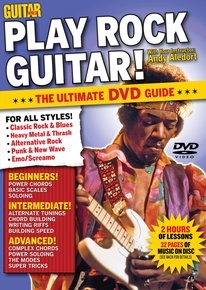 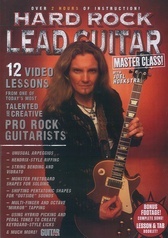 Guitar World magazine’s own experts have designed this DVD for players of all skill levels. 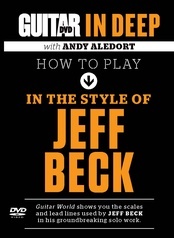 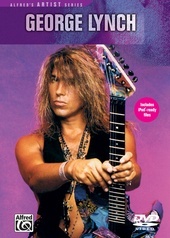 Play Rock Guitar shows you everything from tuning and playing rock scales to techniques for soloing. 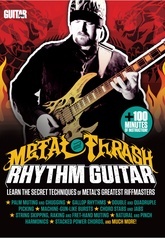 You’ll learn to rock like AC/DC, solo like Slash, shred like Slayer, and play guitar like many other of your favorite guitarists.